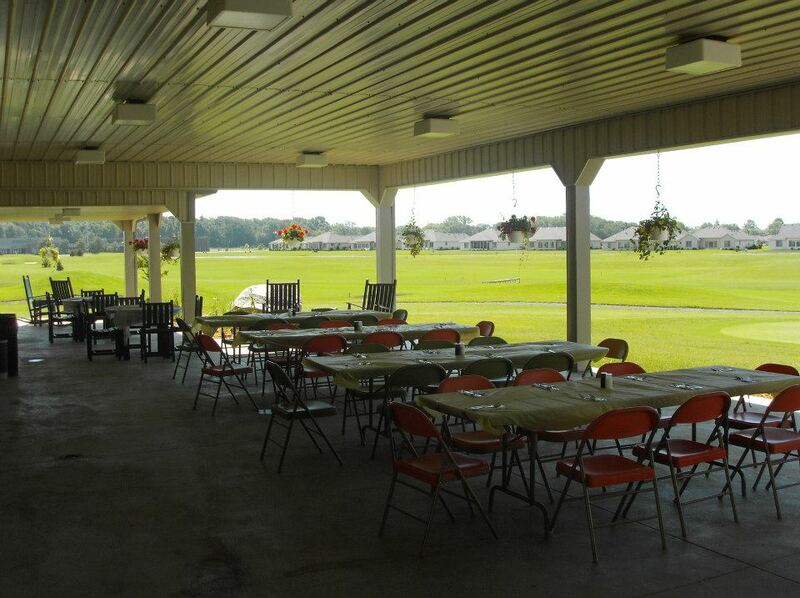 Dogwood Glen Banquet Facility is available to the public and located on the grounds of the beautiful Dogwood Glen Golf Course located in Warren, Indiana just off Interstate I-69 between Fort Wayne, IN and Muncie, IN. It is just 3 minutes from the IN-5 N/S Warren Rd and I-69 interchange making it a convenient drive and easy to find for you and your guests. 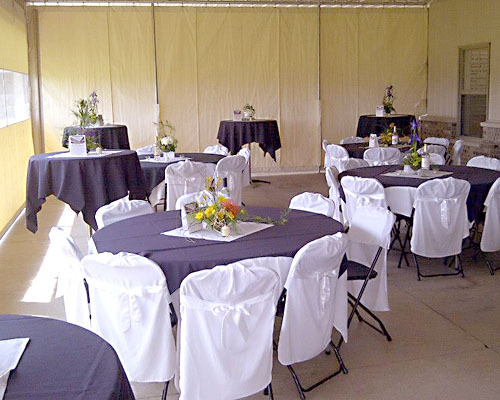 Dogwood Glen will make your special occasion an event to remember. The staff at Dogwood Glen is very accommodating and the rental fee is very affordable. 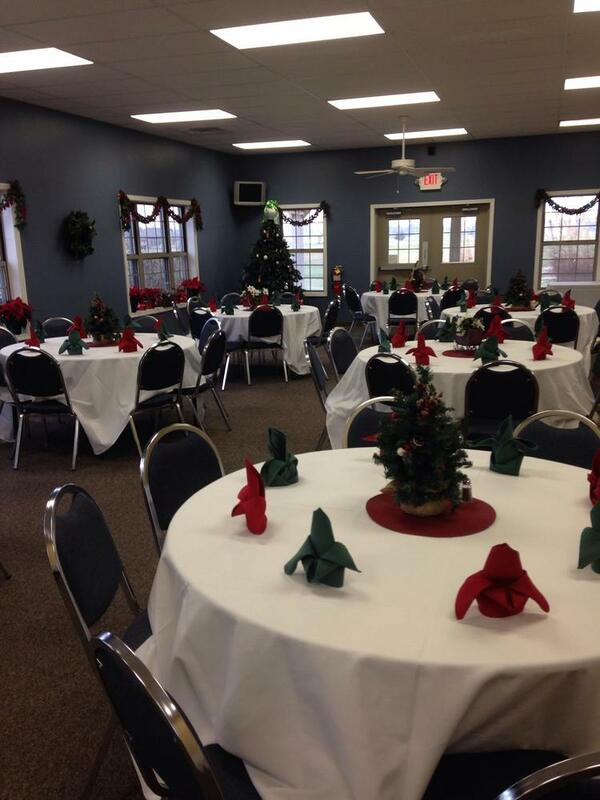 Dogwood Glen is available to the public and can accommodate your party. From small birthday parties and showers to larger weddings and anniversary parties... no matter the event you are hosting, Dogwood Glen is here for you! 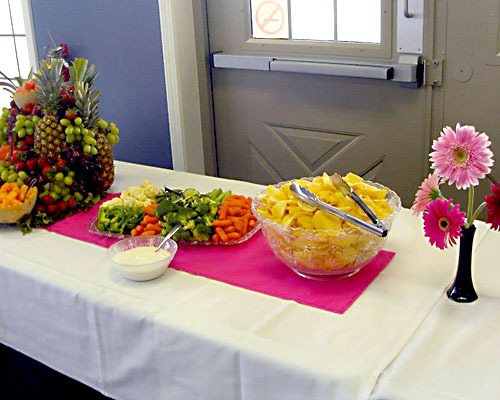 Explore this website and learn why people living in the area, as well as visitors to the area, host their special occasions at Dogwood Glen Banquet Facility.